The final evacuation of Tuvalu is under way. Three siblings face the migration to New Zealand, the survival of their community, language and culture depend on it, but who is to say their culture and traditions will survive in another land which is not their own. We Pasifika people belong to the land. What happens when there is no more land to belong too. 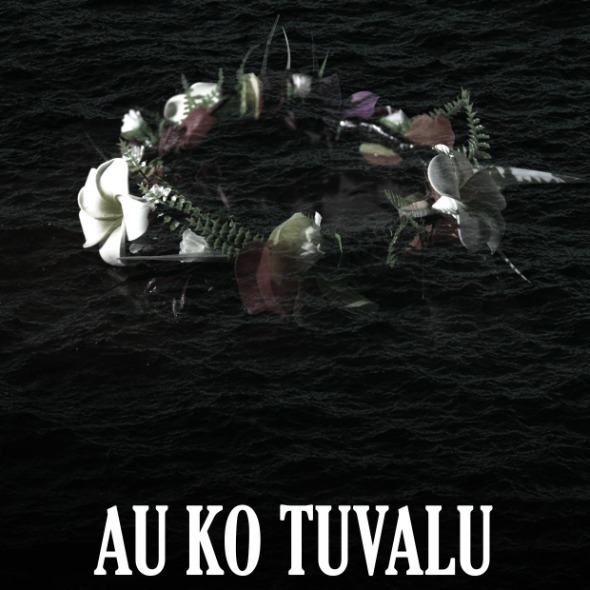 - "Au Ko Tuvalu" means... I am Tuvalu.